Lauren Stewart is a freelance photographer and writer from the United States with extensive international travel experience. She has traveled to over 15 countries and has lived in China, Nepal, India, and Thailand. She writes articles for both national and international publications. Her work focuses on travel, culture, and the daily life of people. You can see more of her work at www.laurenalliestewart.com or follow her on instagram at laurenalliestewart. Wei Tan is a professional photographer and videographer based in both the United States and China. 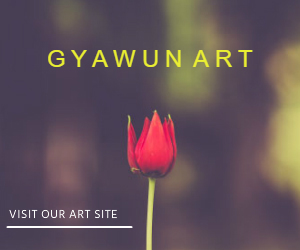 He undertakes long-term projects concerning social and environmental issues, as well as short-term assignments for national and international magazines, newspapers, and editorials. During his time living in China, Tan works in the field of advertising and portrait photography. You can see more of his work at www.tanweiimages.com or follow him on instagram at tanweiimages. What made you visit Kashmir? 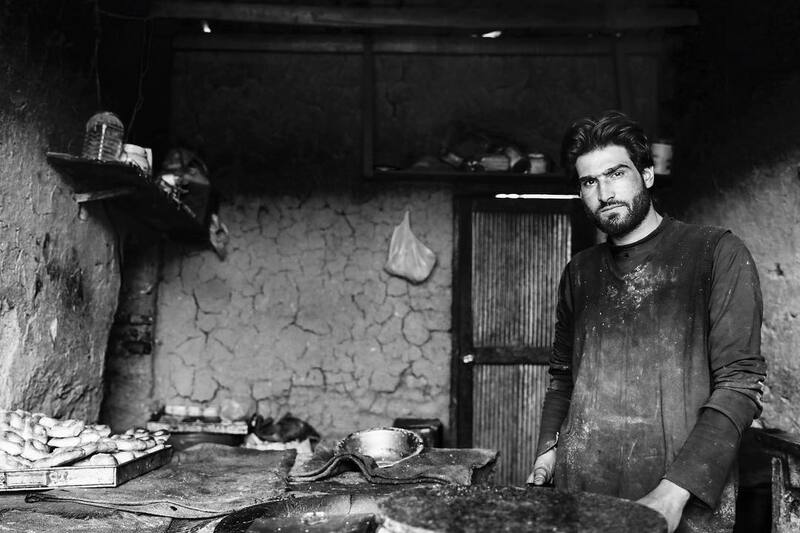 We wanted to document the daily lives of Kashmiris from city people to villagers. We are more interested in the places that tourists do not normally go so we can see the authentic culture of the place. Wei has been traveling to India for over five years, and Lauren has been traveling to India for two. We hope to eventually travel to every state in the country. Which places you visited in Kashmir? We lived in Srinagar and visited Sopore, Uri, Pulwama, and Kupwara. Within these towns and districts, we visited with local people in their homes and villages. 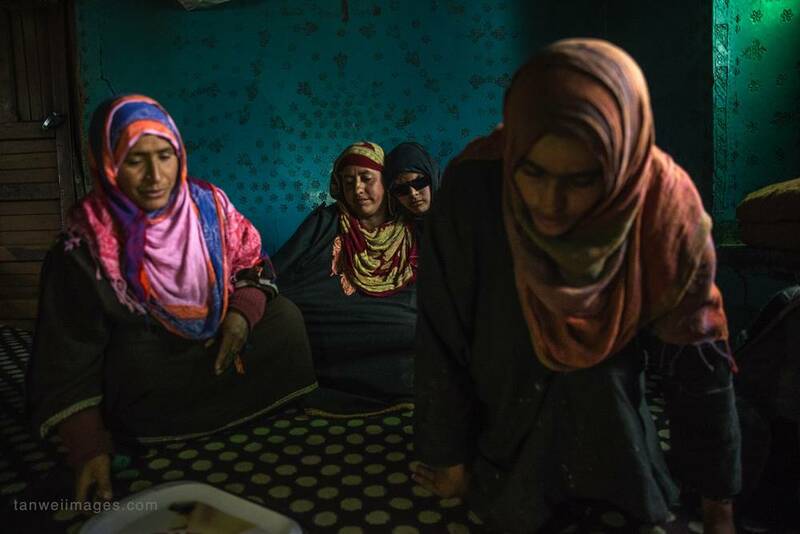 We stayed for a while in Sedow Village in Shopian, the southern part of Kashmir, with Insha Mushtaq Lone, the 14 year old girl who was shot by a pellet gun and subsequently lost vision in both eyes. We wanted to document the struggles and successes of her daily life. We got to know Insha and her family, and we got to experience firsthand how her life has drastically changed. You visited old Srinagar city, how was the experience? Though we were there for only a few hours, we thought old Srinagar city was beautiful. From the smell of street food vendors to the sound of workers hand crafting copper pots, the old city had so much to offer the senses. The area had a classic feel to it, and the architecture of the old buildings really stood out. Our favorite place was the Shah Hamadan Mosque. The details in the paper mache were absolutely stunning. We visited Sopore and Uri to meet and photograph some of the pellet victims who received eye injuries. The experience is difficult to explain. 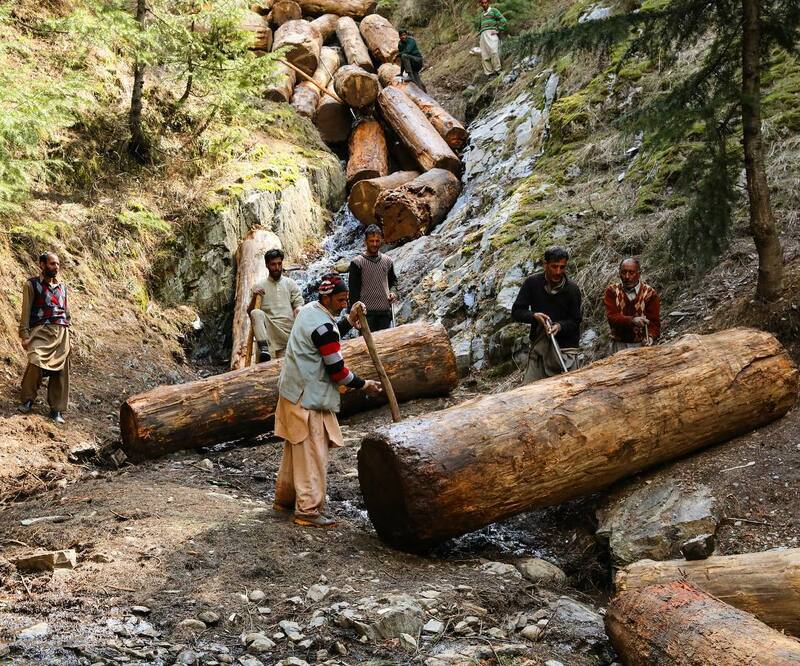 It was very tough and heartbreaking to see the pellet victims. Their lives and the lives of their family will be challenging and will never be the same. 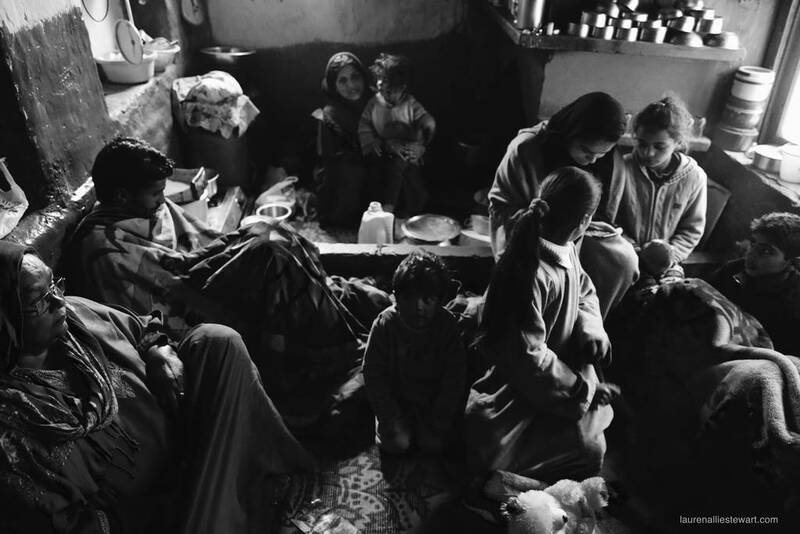 But despite the devastating injuries, each family welcomed us into their home with the most utmost respect and hospitality. 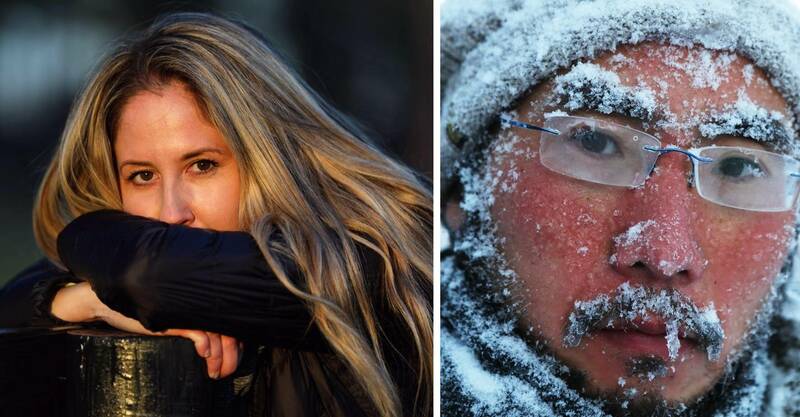 Everyone was warm and kind. We were offered homemade food, tea, and gifts. One family even welcomed us to stay at their home for the night. It was amazing to see the kindness and hope of people who had such a terrible tragedy happen to their family. Which was your favourite place in Kashmir or which one did you like most? 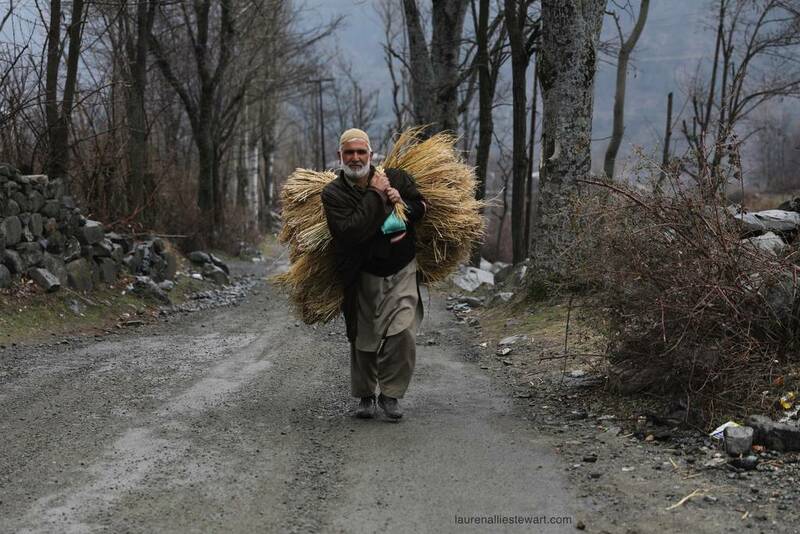 Our favorite place in Kashmir was visiting the villages to meet the local people. One can really get a feel of a place when meeting the locals. 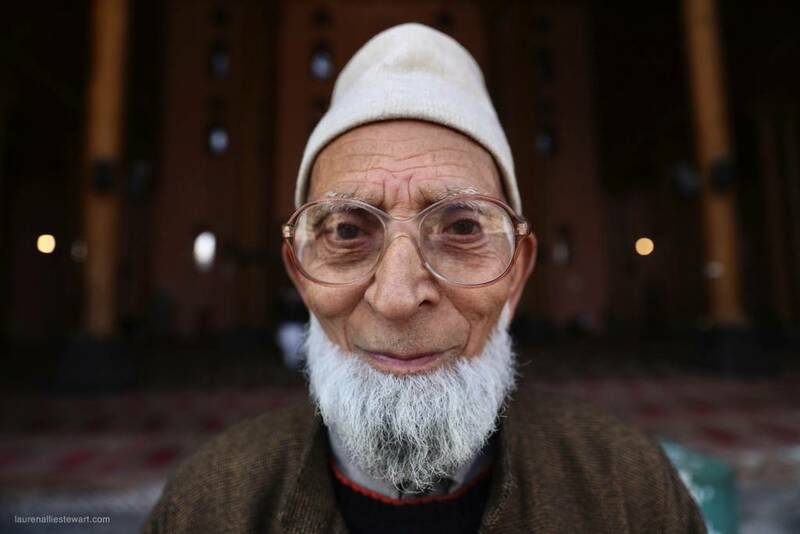 How was your experience with Kashmiri people? The people we met were humble, kind, warm, and friendly. They were willing to help in any scenario. Most wanted to know more about us and where we are from, and everyone we met wanted to stay in touch and remain friends. Was it safe to travel to Kashmir? 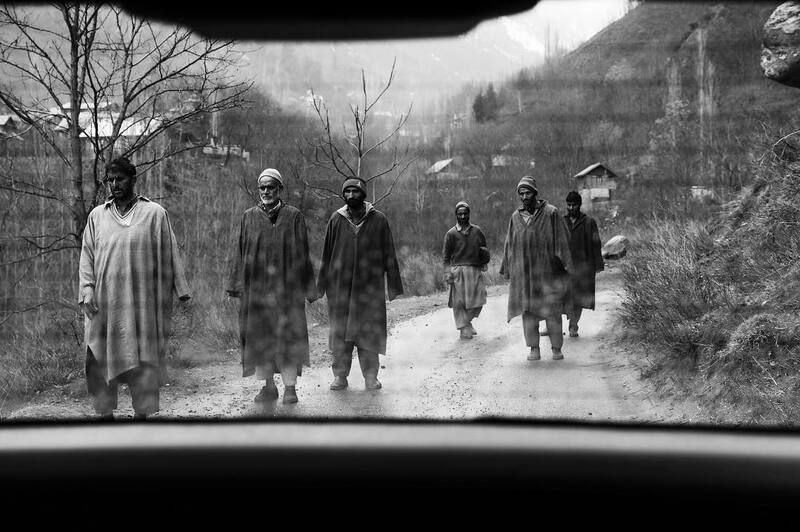 We never felt unsafe while traveling in Kashmir. We felt comfortable walking in both neighborhoods in the city and roads in the villages. We knew that if we had a question, we could ask anyone on the street and they would help us. Are you travelling again to Kashmir? 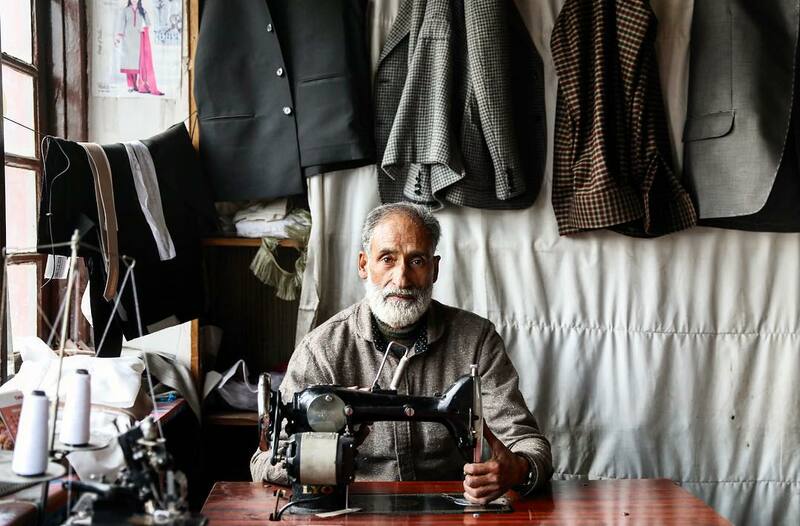 Mohammed Aazad Khan, tailor and owner of Shades of Shezan in Lal Chowk, Srinagar, Kashmir. 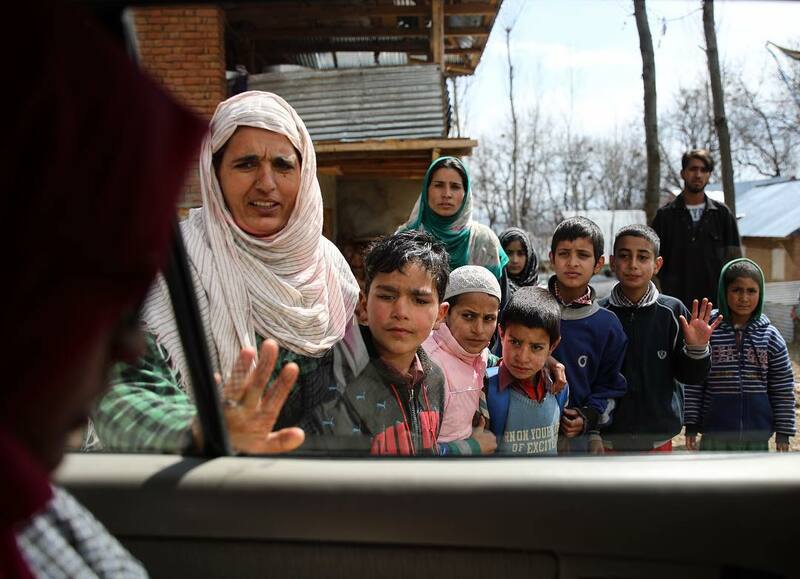 Local men in baramulla district, Kashmir, walking from work, wearing traditional pherans. .
A mother waves goodbye to her daughter in Kupwara district, Kashmir. 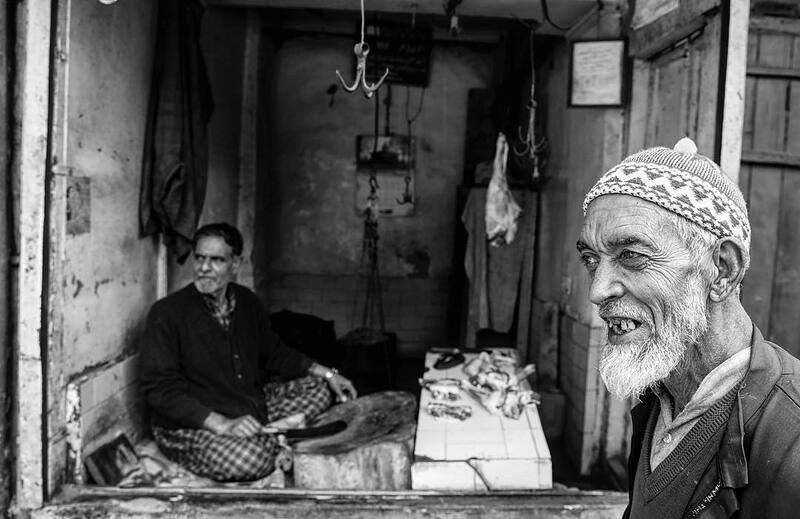 A man shopping at the local butcher in the old city of Srinagar, Kashmir . 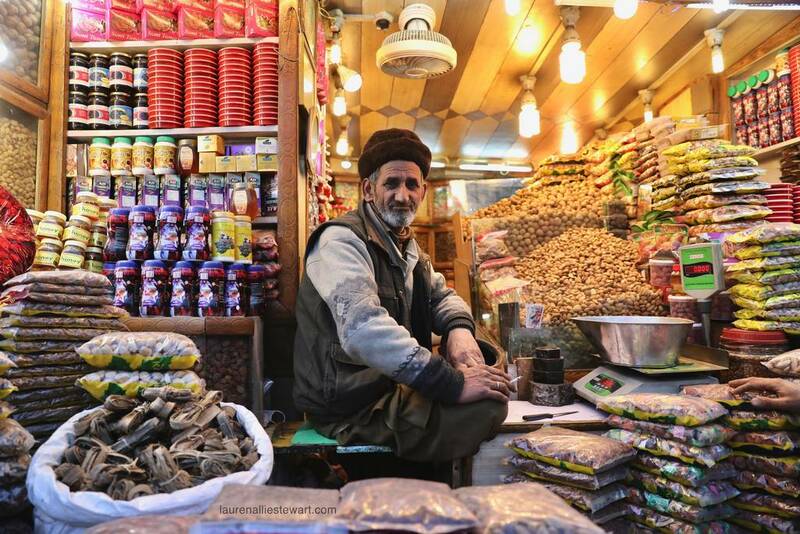 A bread-maker, locally called a Kandur, stands in his store in Sopore, Kashmir. 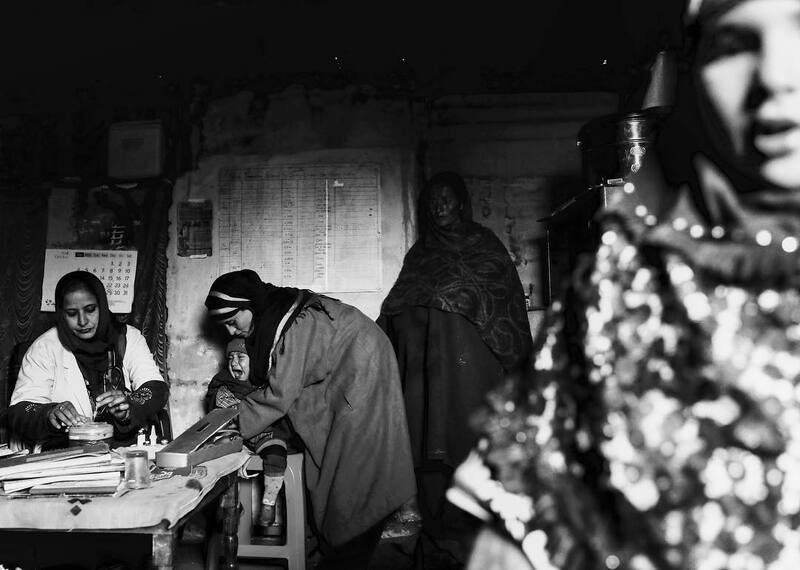 A baby receives routine immunizations at the Pehlipora Village Health Center in Uri, Kashmir. The center is exclusively for women and children.